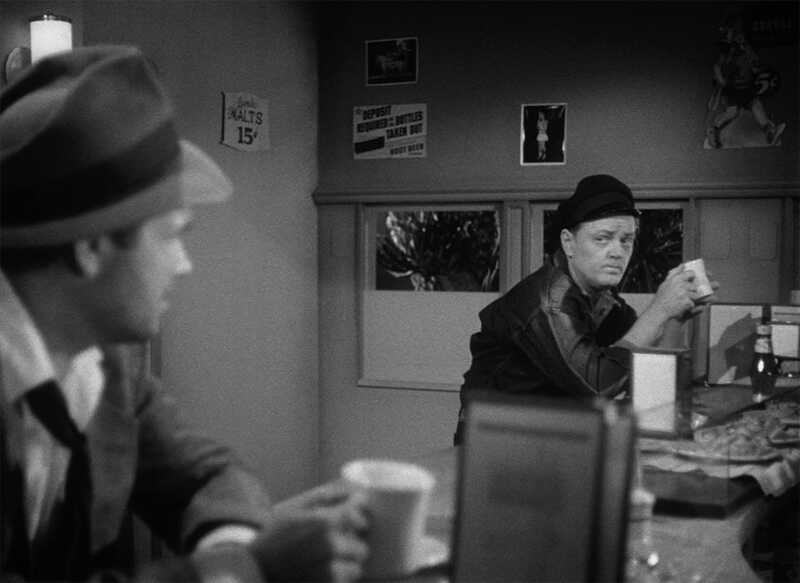 Made on a shoestring budget, Edgar G. Ulmer’s 1945 Detour is a landmark of film noir, a hardboiled thriller that represents the genre at its seediest and most fatalistic. 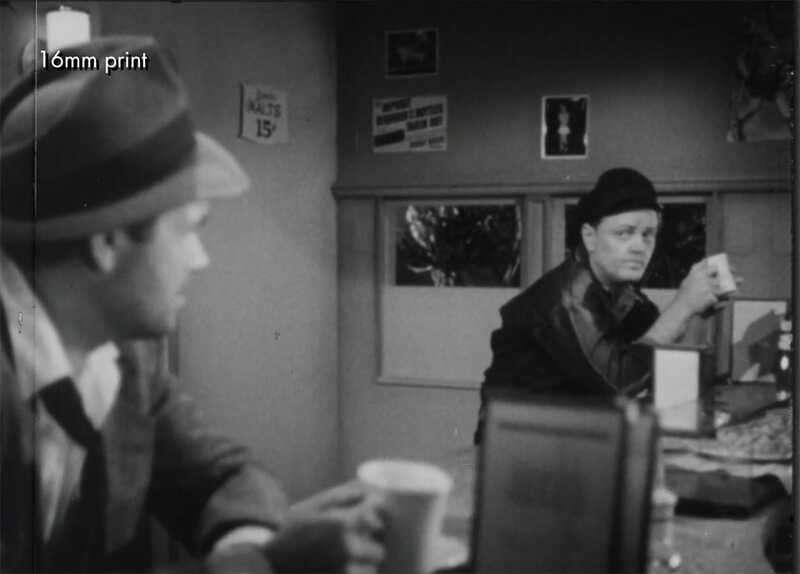 But despite amassing critical acclaim and a significant cult following over the decades, the film has long been available only in substandard public-domain prints that fall short of conveying the pulp poetry of its images. 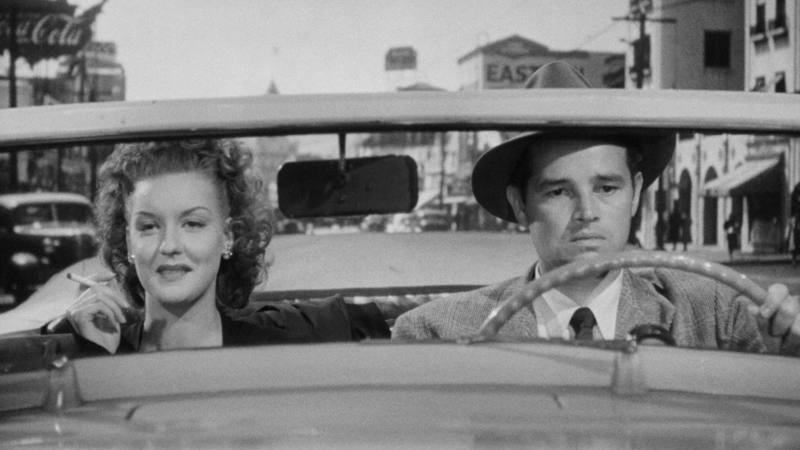 This week, New York audiences will finally get a chance to see Detour in pristine condition when it opens for a theatrical run at Film Forum, which will be followed by engagements across the country. The first major restoration of the movie is the result of the hard work of the Academy Film Archive and The Film Foundation, who collaborated with the Cinémathèque Royale de Belgique, the Museum of Modern Art, and the Cinémathèque Française, with funding provided by the George Lucas Family Foundation, to bring Detour to stunning new life. The journey to this newly restored version began sixteen years ago, when Ulmer’s daughter, Arianne Ulmer Cipes, brought her collection of film elements and video masters to the Academy Film Archive and asked if the team there could help with giving her father’s masterpiece the treatment it deserved. 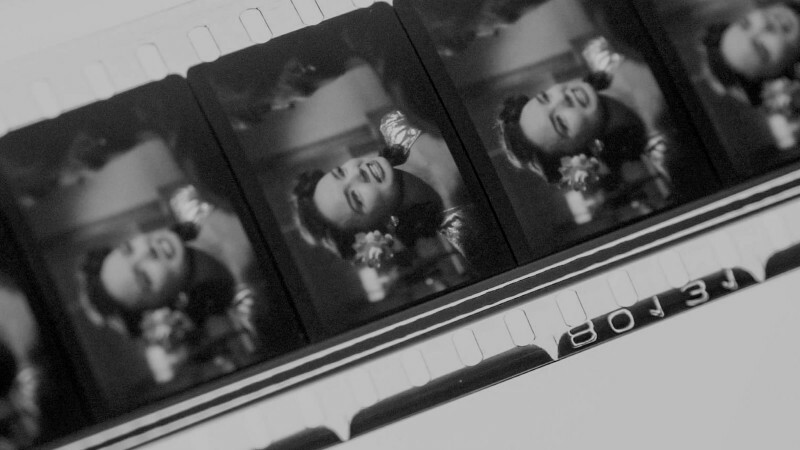 The director of the Academy Film Archive, Michael Pogorzelski, and film preservationist Heather Linville ended up supervising the complicated process of tracking down existing prints and ultimately piecing together the best elements. There was a 16 mm print that had gone through much wear-and-tear from being in circulation, and was used for reference in the restoration. 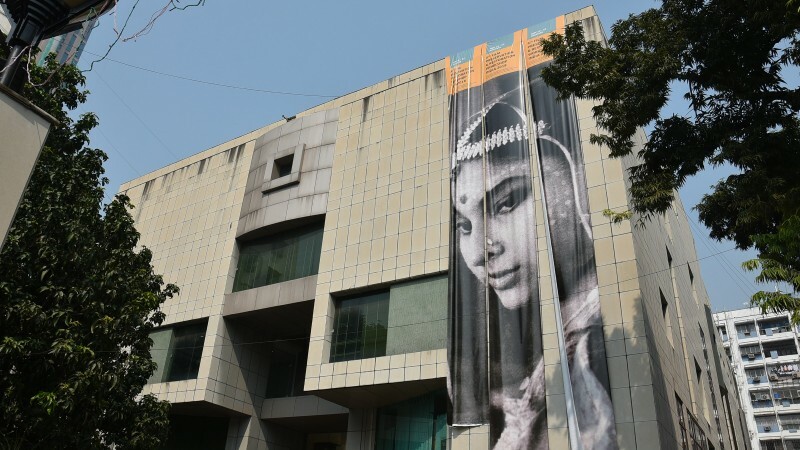 There was also a 35 mm duplicate negative in the collection of the Museum of Modern Art, but it too was a problematic source: it contained a number of jump cuts, the result of many missing frames that were lost from the 35 mm release print from which it was made. “Heather spent ten years (on and off) searching the world for 35 mm elements that were comparable to or of higher quality than the MoMA element,” Pogorzelski says. But even with this exciting discovery, there were still challenges ahead, including the question of how to remove the subtitles from the Cinémathèque’s 4K scans without affecting the quality of the image. Roundabout Entertainment in Burbank, California, developed and tested two methods to accomplish this. 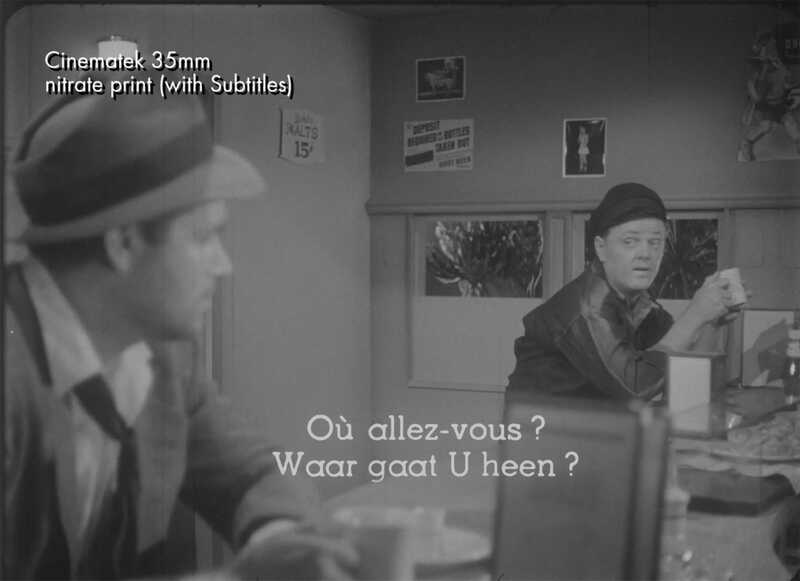 First, frames from the subtitled Brussels print were composited with frames from the MoMA negative. But because the MoMA print was missing frames, and because significant camera movement resulted in unsatisfactory composites, the second approach was to meticulously paint out the subtitles by hand. 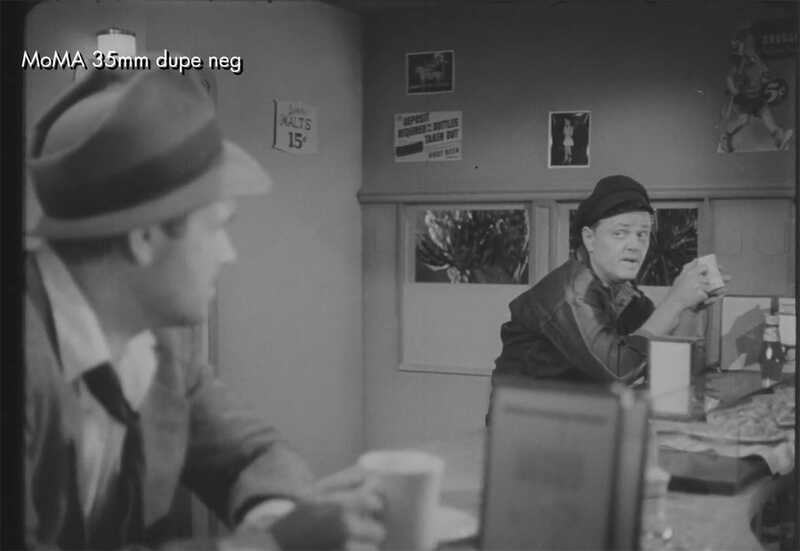 And after this work was done, a single shot that didn’t exist in either element was sourced from a safety 35 mm print housed at the Cinémathèque Française. A more detailed account of the restoration will be available on our Detour Blu-ray and DVD edition, coming out next year. In the meantime, if you’re in New York, head to Film Forum’s website to check out showtimes for the theatrical run!